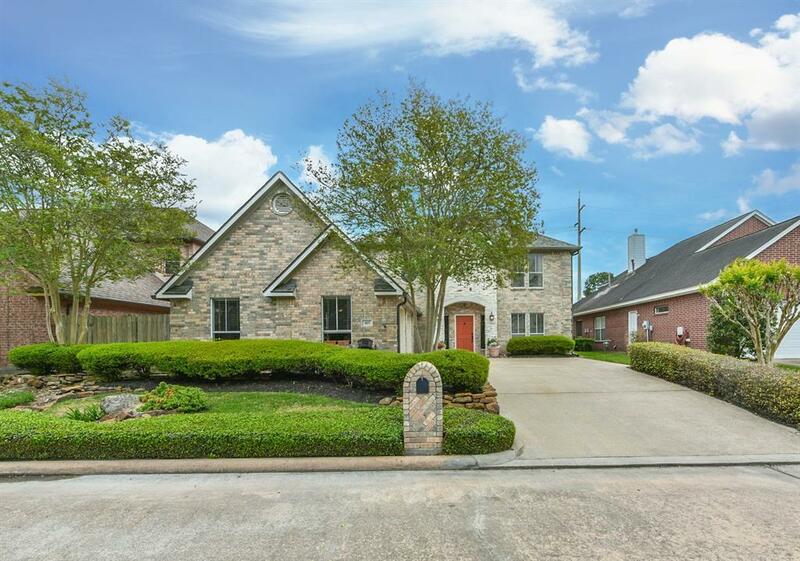 Beautiful custom home, large living room stone fireplace that overlooks a beautiful pool with waterfall, downstairs features solid granite flooring, Granite counters paired with maple cabinetry in living, kitchen and front multiuse room. Stone niche in Kitchen has a 48 GE MONOGRAM gas stove top with 4 burners, indoor grill and a griddle. Hi CFM, Custom pots and pan drawers beneath stove insert. Island in kitchen has custom "produce (basket) drawers., Ample walk in pantry. Half bath located close to back door and pool for ease. Laundry room down include sink and laundry shoot from upstairs! 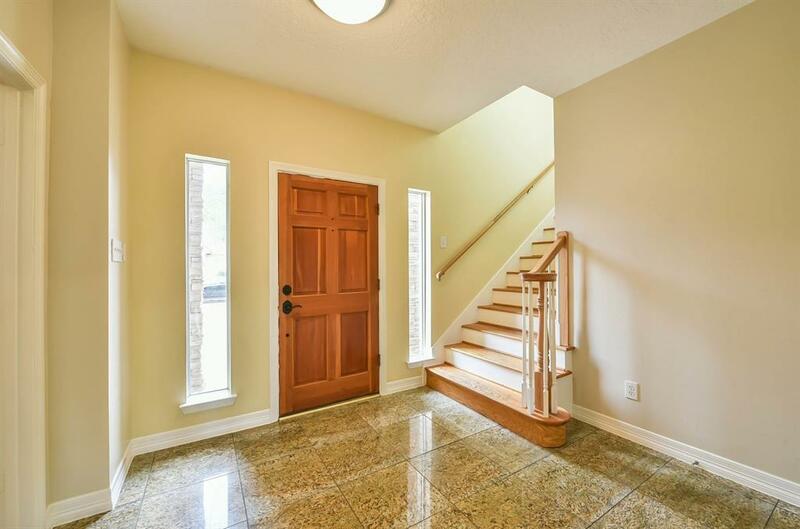 2nd FLOOR Solid inch red oak tongue and groove flooring with tile or slate in bath areas. 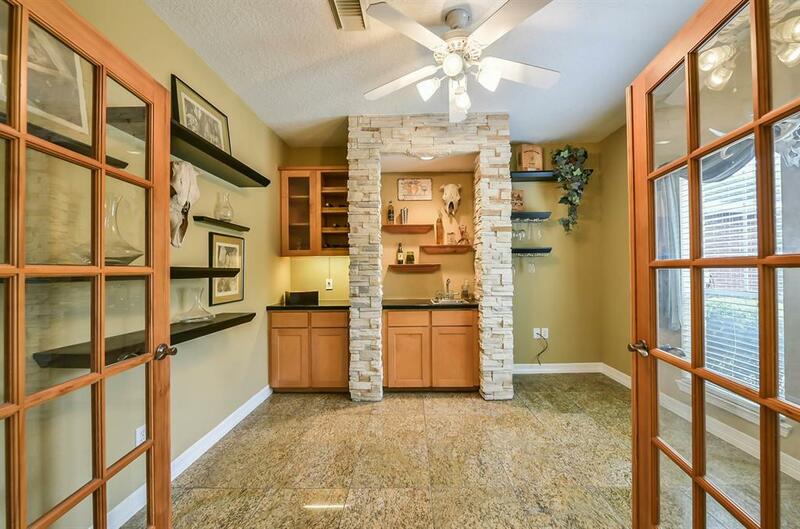 Granite counters in master and upstairs den/gameroom Sit outside on the balcony after a long day and feel the stress melt away while you sit in the cool breeze listening to the sounds of the waterfall. Make your appointment today to view your next home. 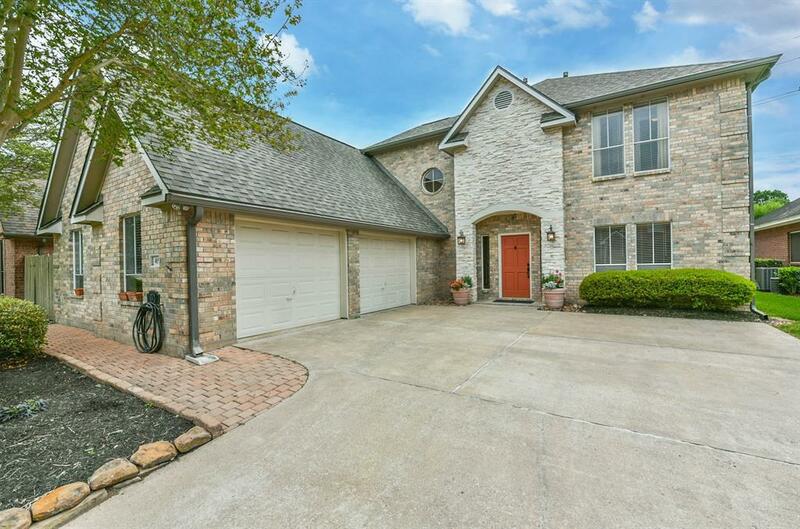 This awesome home will not last long.